Earth first, we'll trap the others later! Straight up guy, I would deal with again. good deal with Arkansasbowhunte. thank you sir..
Had good deal with elkguy. Eman98 was a great guy to deal with! Good Deal with kill-n-time. Would deal with again! Good deal with WYOSLIM. Traps were better than I expected and he shipped as soon as he received payment. Never happier than when I smell just a little skunky. Showing them how to become MEN is My Mission !!!!! 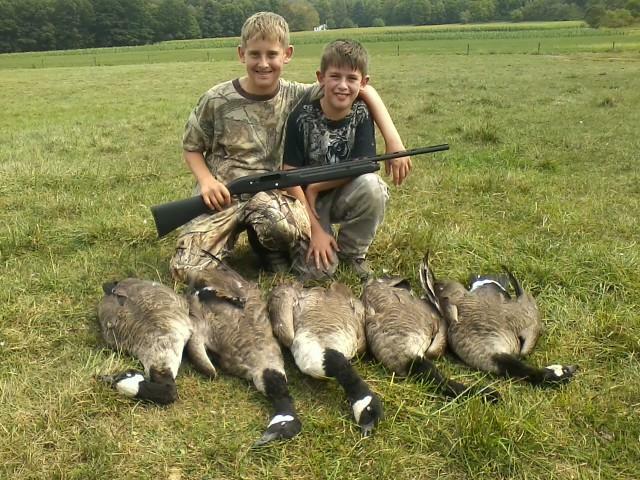 "I shoot ducks and geese because cats cant fly!" Good dealings with 160user Thanks Rob! Yukonjeff was great to deal with. He paid promptly and is a man of his word. No worries at all with him. Thank you! I have nothing clever to put here. Just had my first experience at the trap shed. I bought a bunch of traps from schodist and was not disappointed. Great dealing, and quick to ship. I will definitely be doing business with him again! I had great dealing with 1crazytrapper. Great guy to deal with it, fair price,fast shipping. WIHAWK76 is a good guy to do business with.